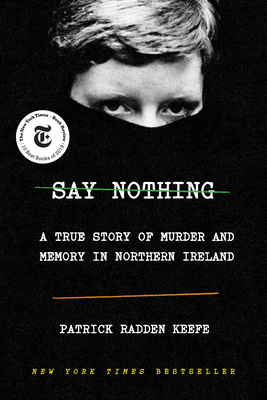 Seamlessly combining a near thirty year old unsolved crime with a gripping history of several IRA members during the worst of the Troubles in Northern Ireland, "Say Nothing" kept me enthralled throughout. Keefe provides an incredible amount of historical information, but never slows down the narrative. Don't let the huge number of citations fool you, this book is a surprising page-turner.